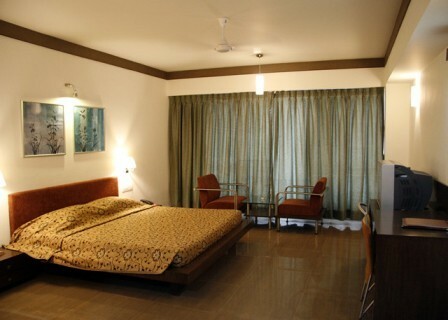 Free Cancellation until Friday, 19 Apr. 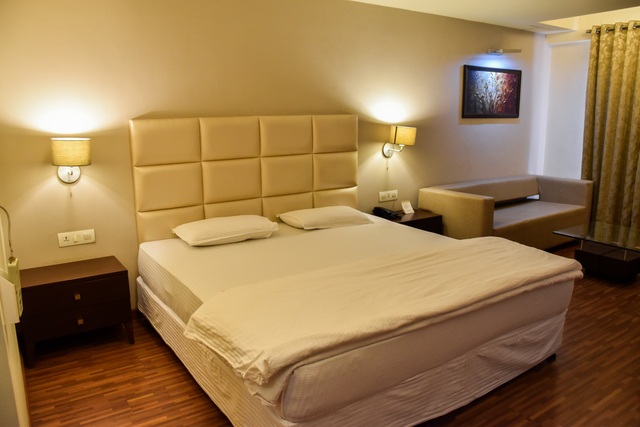 If you cancel within 12 hours before checkin, you will be charged 100% of your total stay. 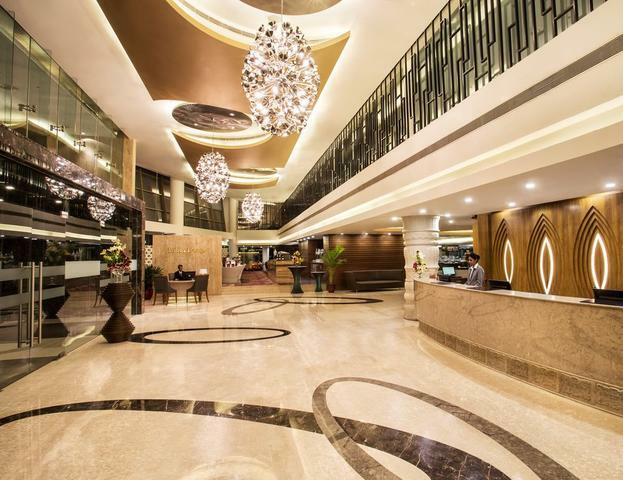 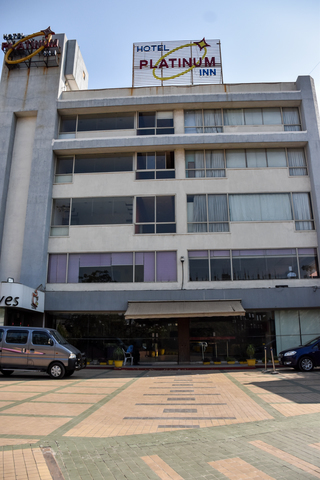 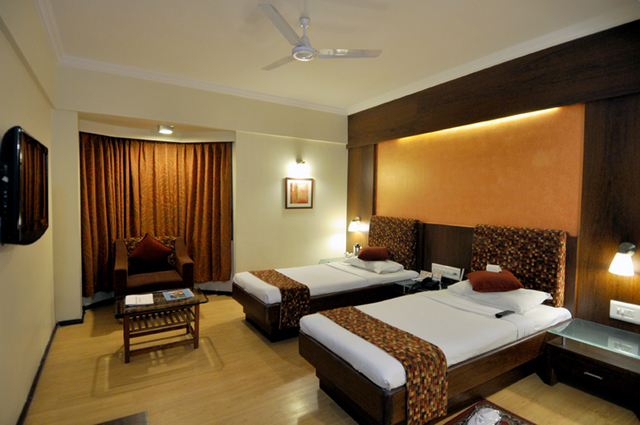 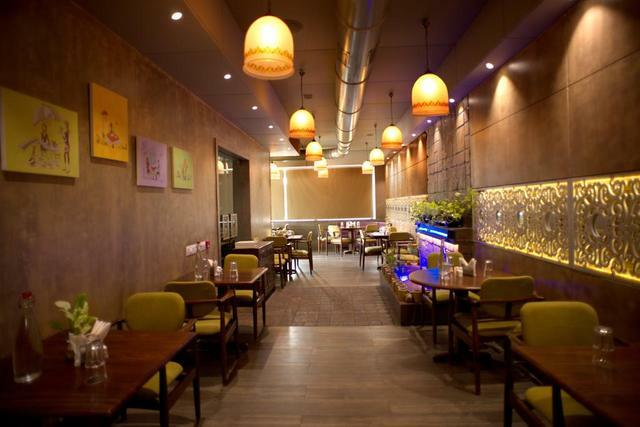 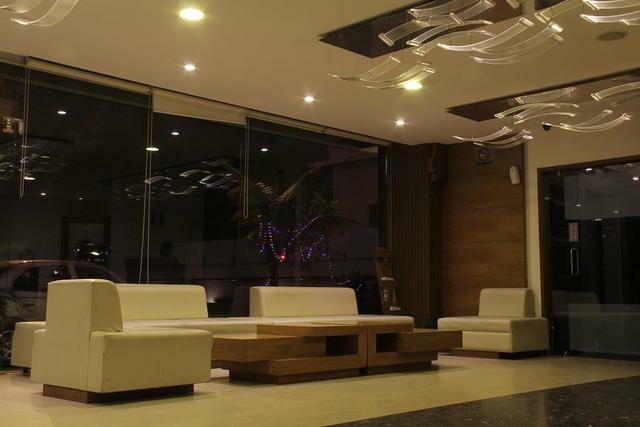 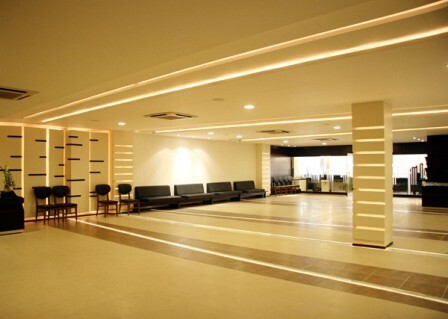 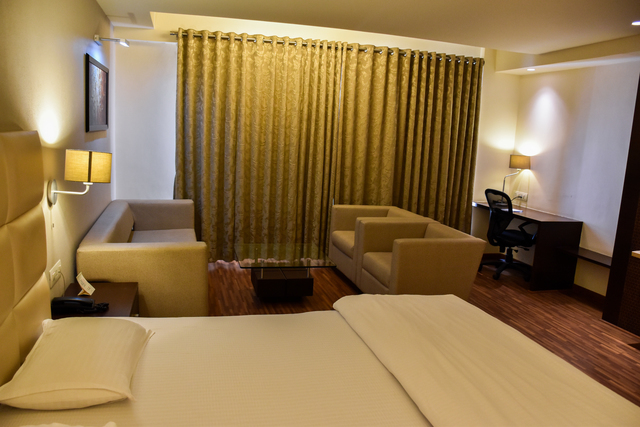 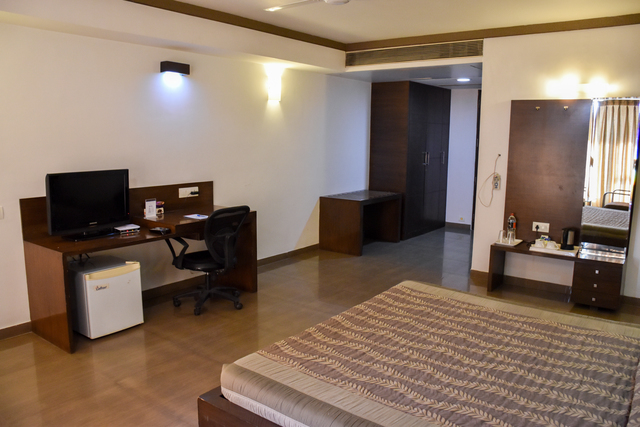 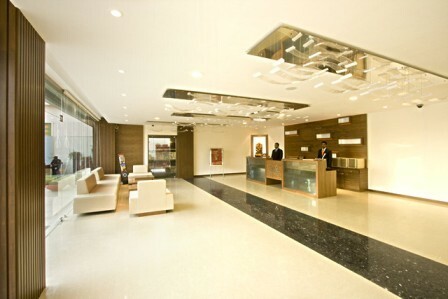 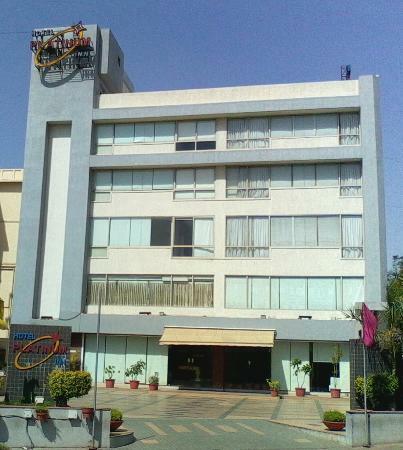 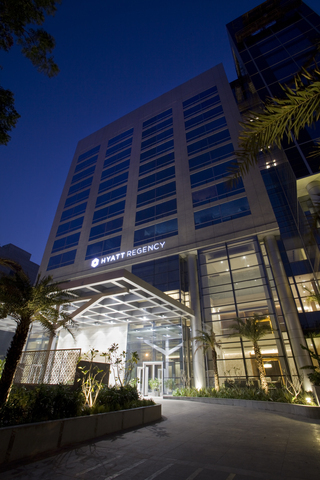 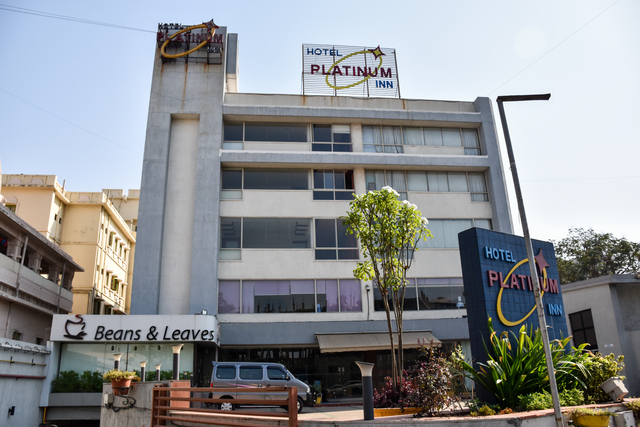 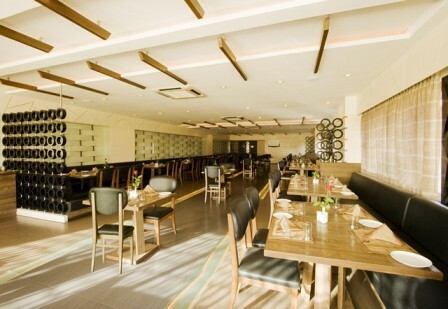 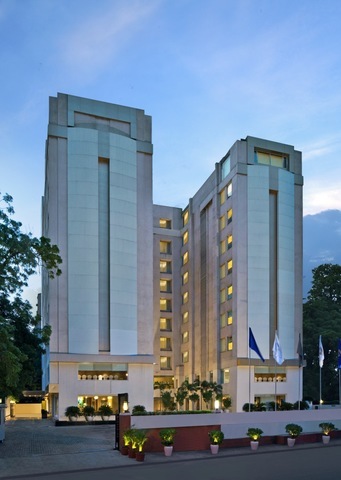 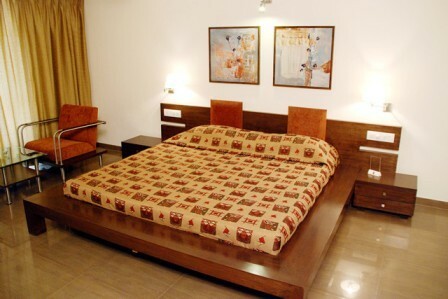 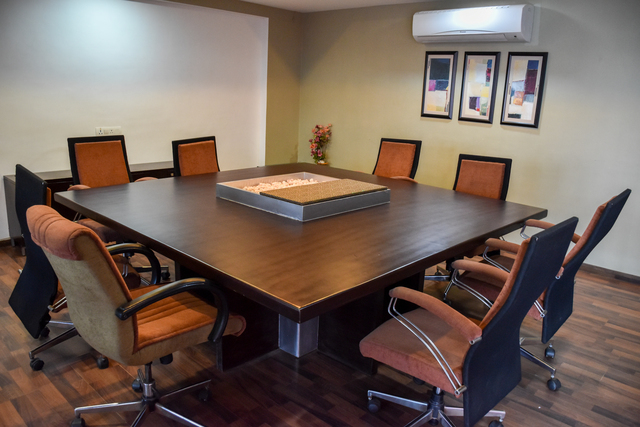 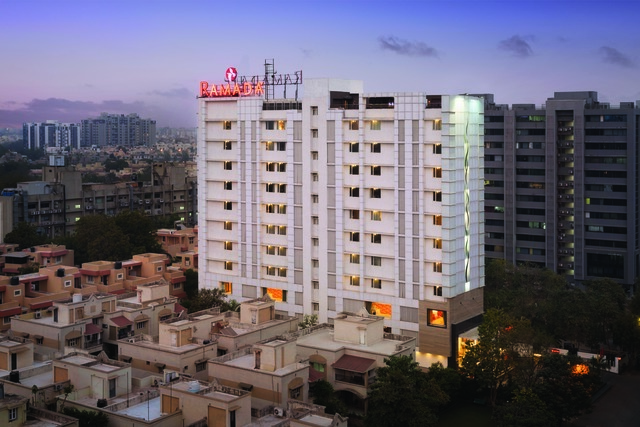 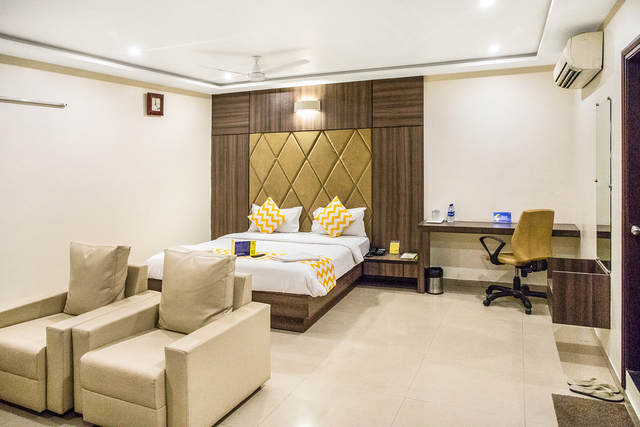 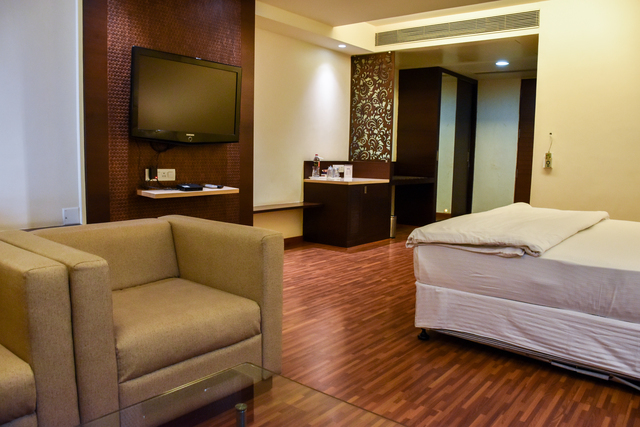 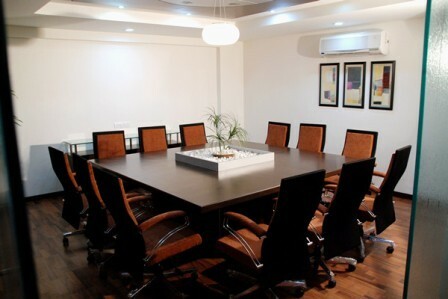 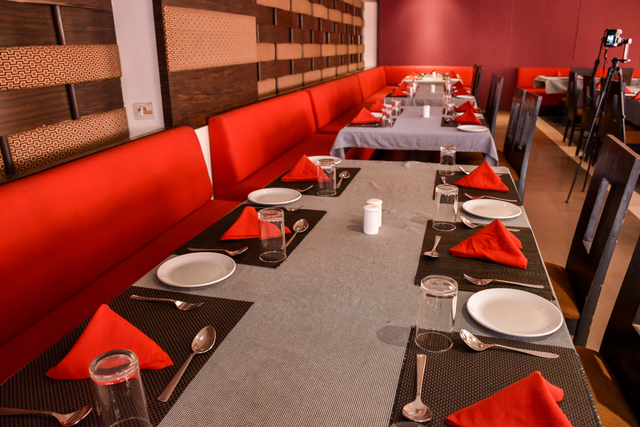 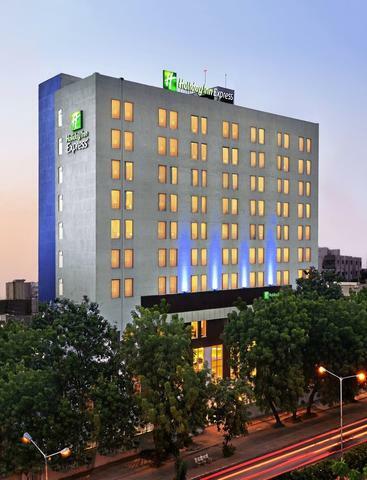 Hotel Platinum Inn, a 3-star budget hotel in Ahmedabad, provides end to end solutions for your travel needs. 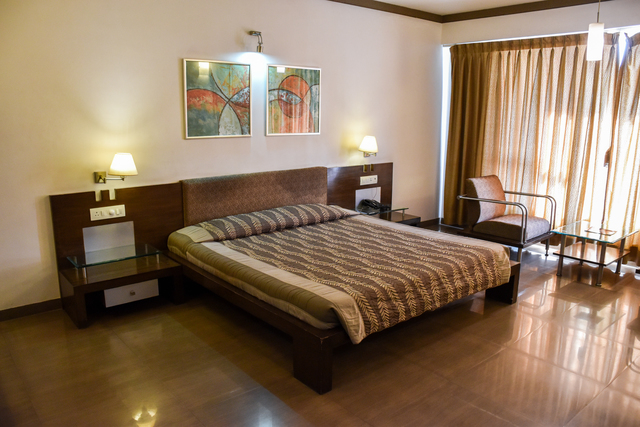 This simple yet elegant property is located in Vasna neighbourhood and enjoys a convenient location from all commercial hubs, corporate offices and top tourist attractions in Ahmedabad. 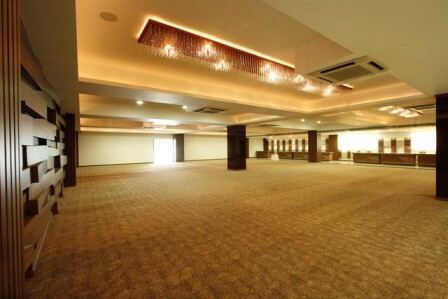 There are 34 club rooms and one club class room for patrons to choose from. 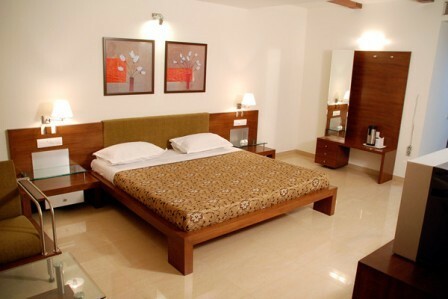 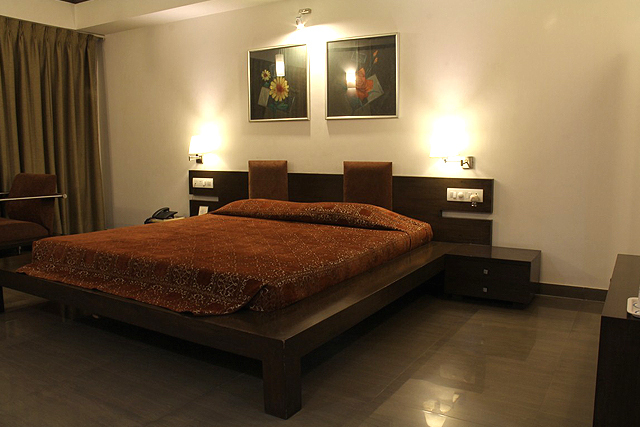 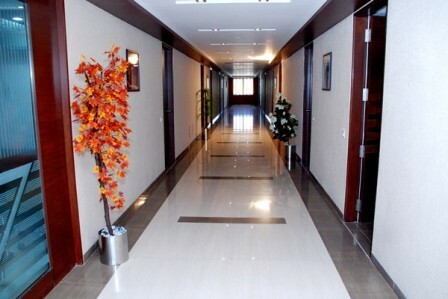 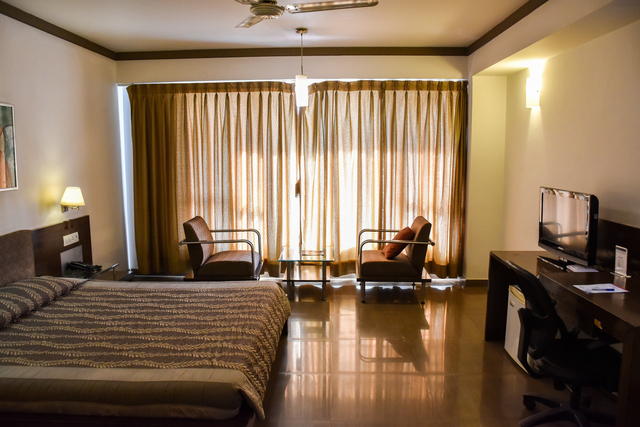 All the rooms are air-conditioned and come with all modern amenities. 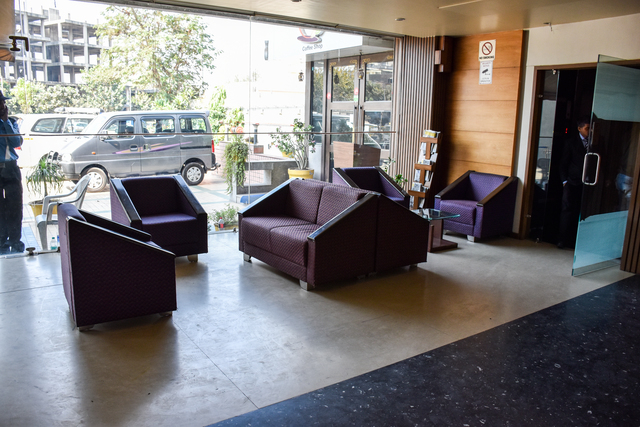 You can check-in after 10.00 a.m. and once you do, services such as mini fridge, high-speed internet, and LCD TV are at your dispense. 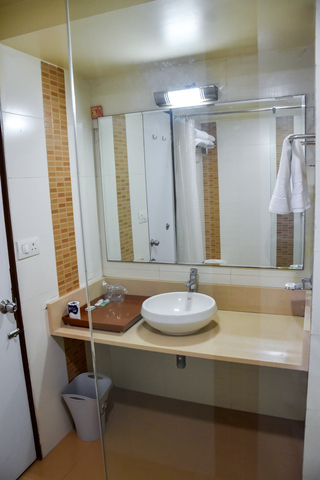 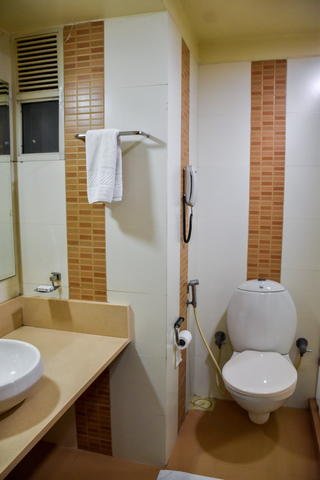 A separate bath area and seating space are provided for every room. 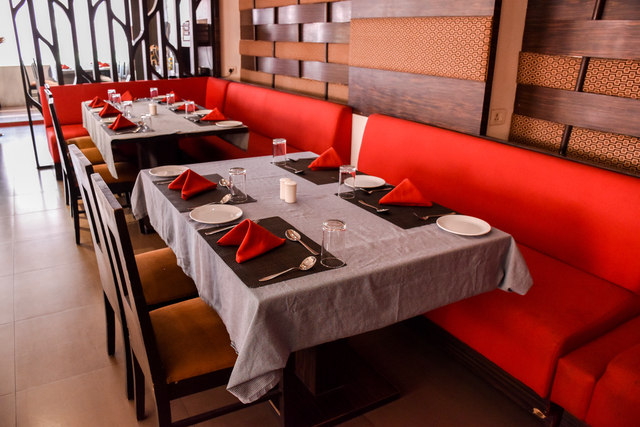 If you wish to dine privately, in-room dining option is convenient with 24-hours service. 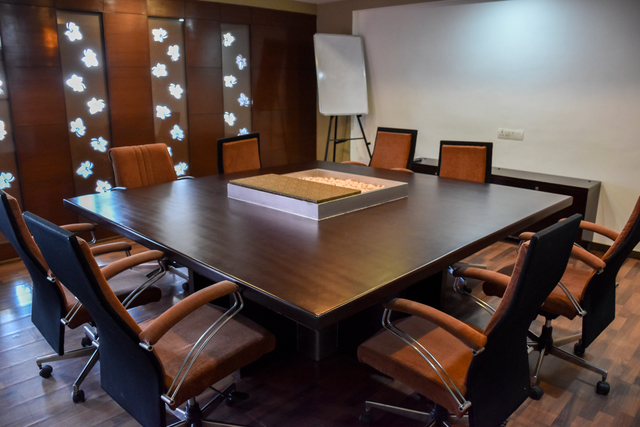 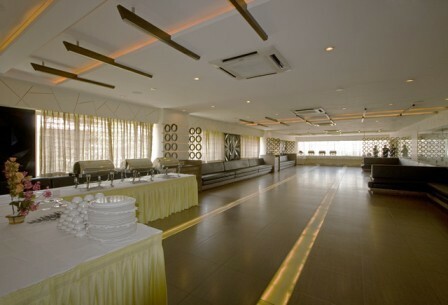 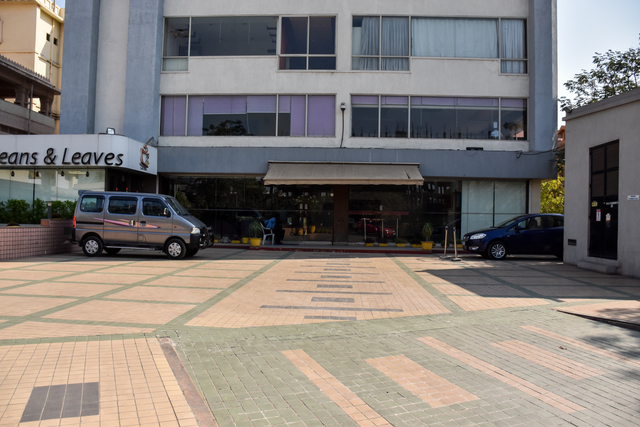 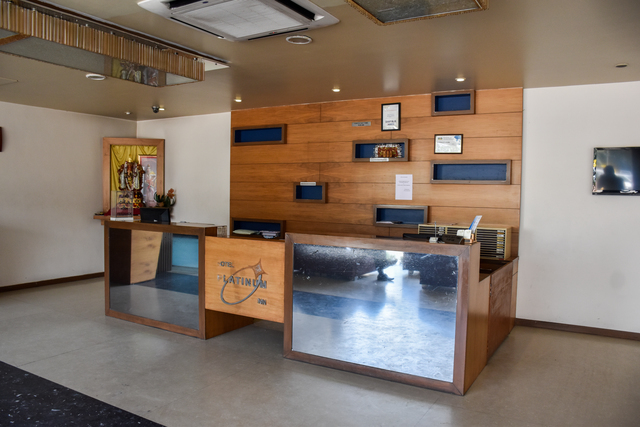 The hotel caters to a number of add-on services such as customised experiences that include conducting events at the banquet hall and making special arrangements for occasions such as Valentines Day and more. 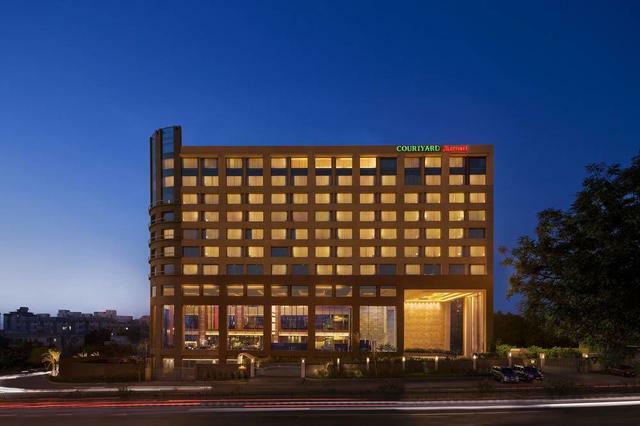 While in the city, there are plenty of interesting things to do in Ahmedabad like exploring the old city with a guided heritage walk, spending time on the Sabarmati Riverfront, relishing finger-licking street food at Manek Chowk, and shopping for souvenirs for your loved ones. 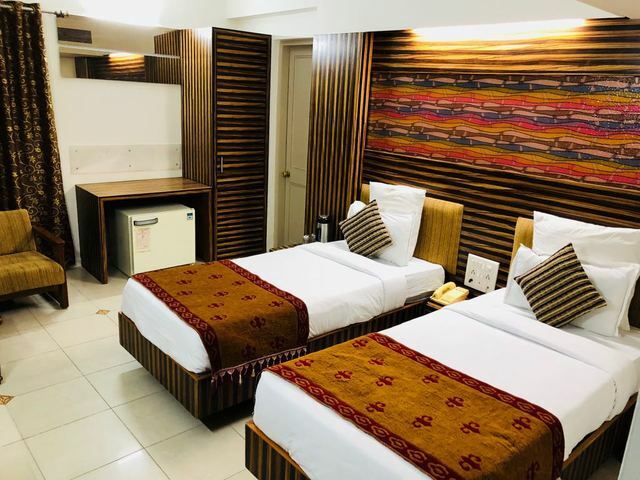 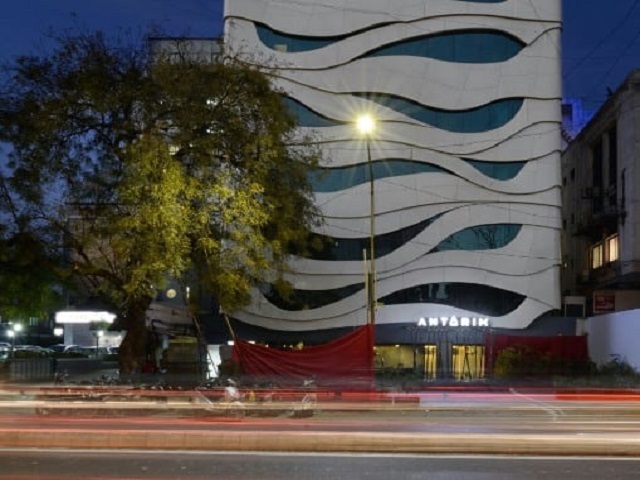 Besides malls, the best spots for shopping in Ahmedabad are Rani No Hajiro, Lal Darwaza, Law Garden Market, and Dhalgarwad.Some popular places to visit in Ahmedabad are Sabarmati Ashram, Kankaria Lake, Kamla Nehru Zoo, Adalaj Step-Well, Auto World Vintage Car Museum, and Calico Textile Museum. 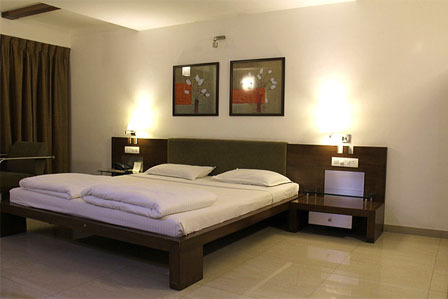 The best time to visit Ahmedabad is in winters from October to March.